Phase I Clinical Trials are underway for SAB Biotherapeutics’ antibody treatment (SAB-301) for Middle East Respiratory Syndrome Coronavirus (MERS-CoV). The study, sponsored and conducted by National Institutes of Health (NIH), will evaluate the dosage and safety of this new therapeutic. SAB-301 utilizes the DiversitAb™ platform, which leverages transchromosomic cattle (Tc Bovine™). These cattle have been genetically designed to produce large amounts of human polyclonal antibodies (immunoglobulin G) in response to an antigen, such as MERS. To produce the therapeutic, the Tc Bovine are vaccinated with an antigen. Within a brief period of time, they produce significant amounts of fully human antibodies to combat the antigen. Plasma is then collected (in the same manner as humans) from the cattle, which is then purified to isolate the antibodies. This then becomes the therapeutic treatment. Animal antibodies have been made in rabbits, sheep, and horses. However, SAB’s platform is the first to produce fully human antibodies in large animals. 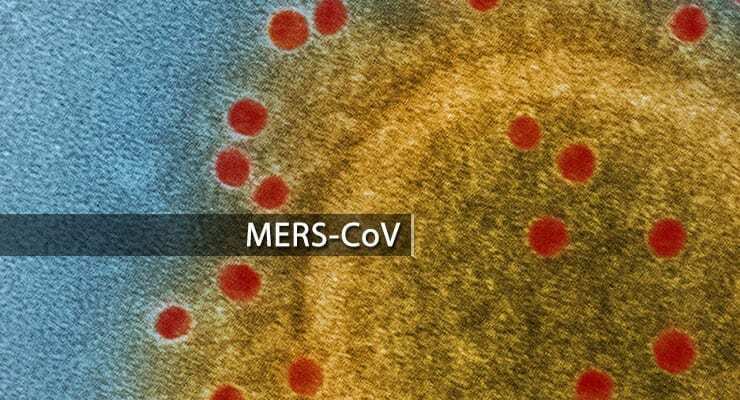 Middle East Respiratory Syndrome (MERS) is a contagious and sometimes fatal respiratory illness, caused by a virus known as MERS coronavirus (MERS-CoV), with no known vaccines or treatments. The FDA reviewed SAB-301 pre-clinical data from studies conducted by global infectious disease experts at the Naval Medical Research Center, the University of Maryland, School of Medicine and NIH late last year and allowed the current trials to proceed. Once these trials have been confirmed as successful, the effectiveness of the treatment may next be evaluated in patients with MERS.